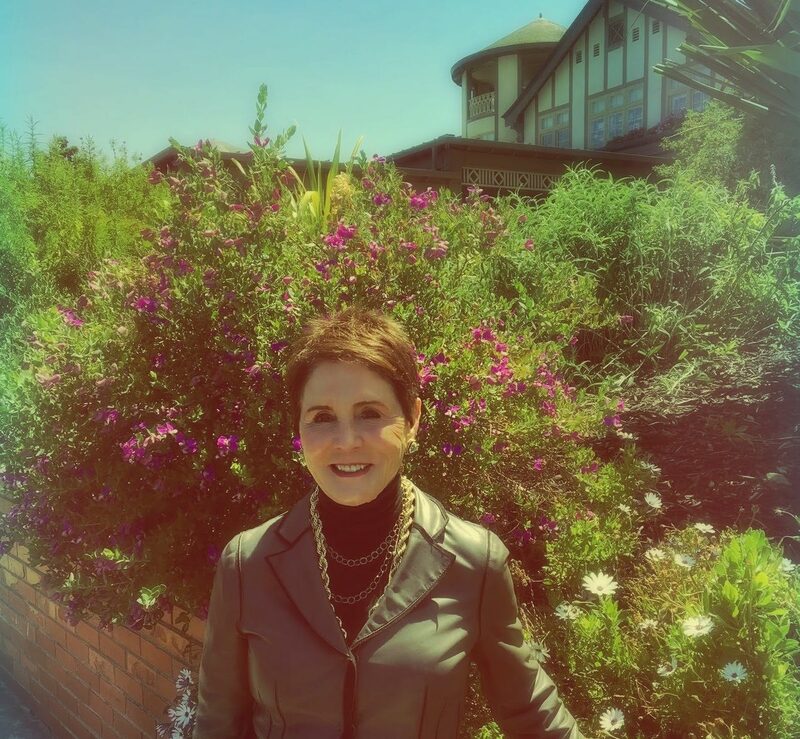 In March, Mary Lu attended a conference with a small group of Private Wealth Managers in the Silicon Valley area to discuss Southern California luxury real estate. Held at the venerable Peninsula Golf and Country Club, the meeting consisted of fascinating discussion in a lovely setting with inspiring people. Mary Lu learned some new insights and perspectives to investing and conserving wealth that she brought back with her to Southern California and is applying to her work in order to best serve her clients. It also gave her the opportunity to discuss the merits and benefits of living on the fabled Westside of Los Angeles, Mary Lu’s listing locale, as well as how to amplify the values of Westside real estate when compared with the Bay Area prices.